This weekend we’re getting some quality time with our darling dachshund friend Sophie. 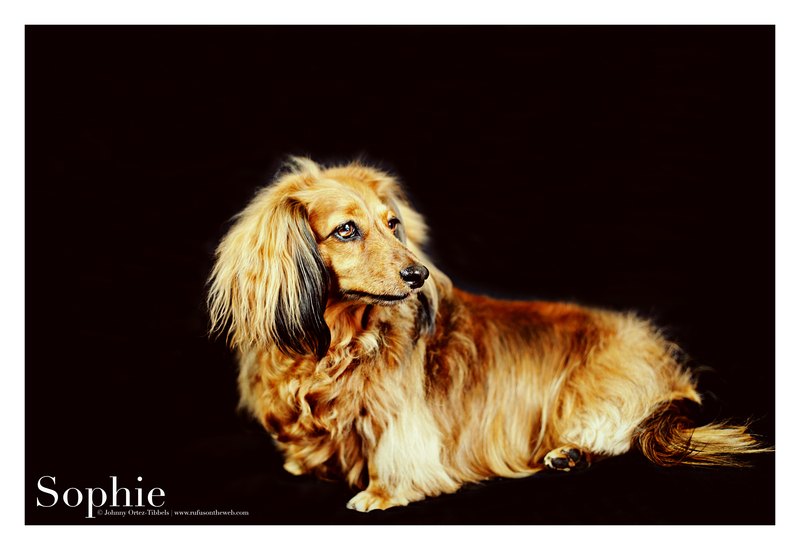 She’s a stunningly gorgeous longhair dachshund and one of our favorite longhair doxie models. Coincidentally my birthday is approaching, and Sophie’s human surprised me with an Erstwilder pin today (see pic below). They’re such groovy pins but mostly only available in Australia and New Zealand, and I live in Southern California. 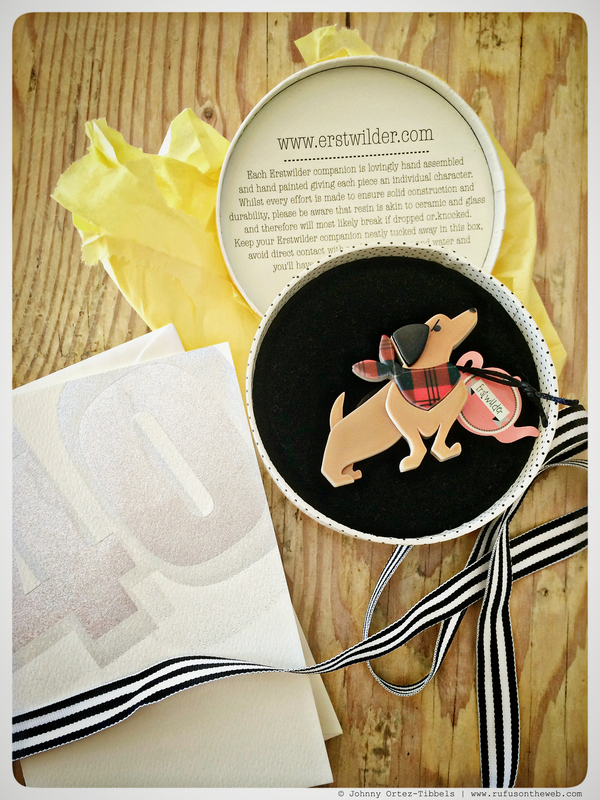 So, the gift was a really on point for this fashion forward dachshund dude. I was over the moon about the gift, and I’m loving these new shots I got of Sophie tonight. What do you think friends!?!?? Isn’t Sophie dreamy and the pin spectacular?! 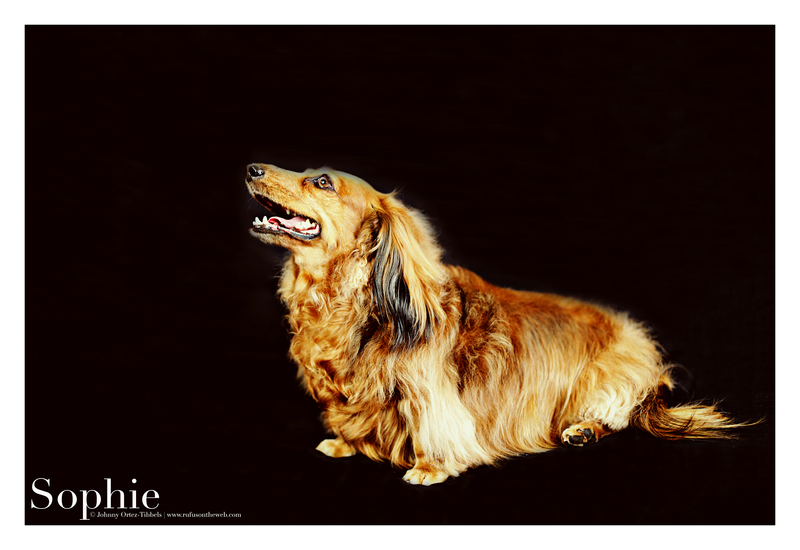 This entry was posted in Rufus' Friends and tagged #ADachshundsLife #HappyHounds, #AdventuresWithDachshunds, #dachshund, #DachshundPhotography #DachshundArt #OriginalPhotography, #LowRiders, #WienerDogs #HotDogs, doxies, longhairdachshund. Bookmark the permalink. Gorgeous Sophie! When are you having the Ojai doxies meet at the doggie park? Who says blondes have more fun? !